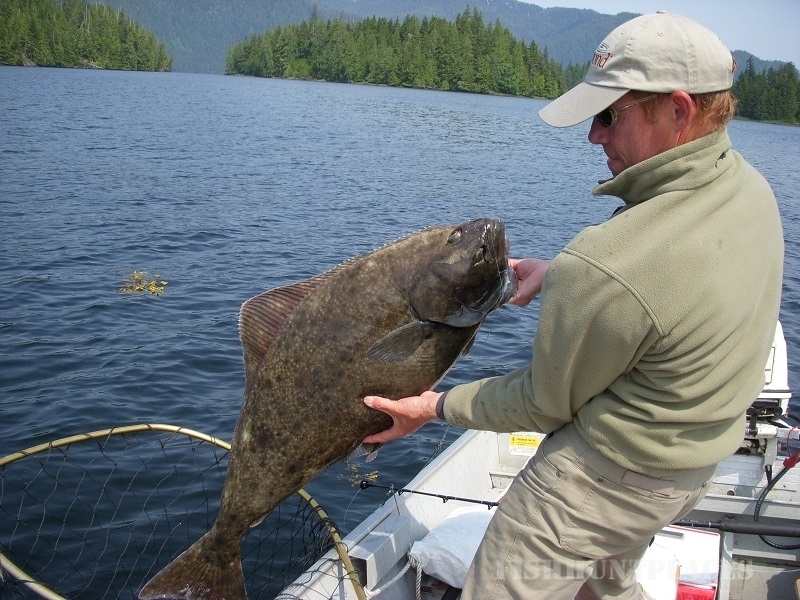 We are a small remote fishing lodge and wilderness lodge in Naha Bay, Alaska. 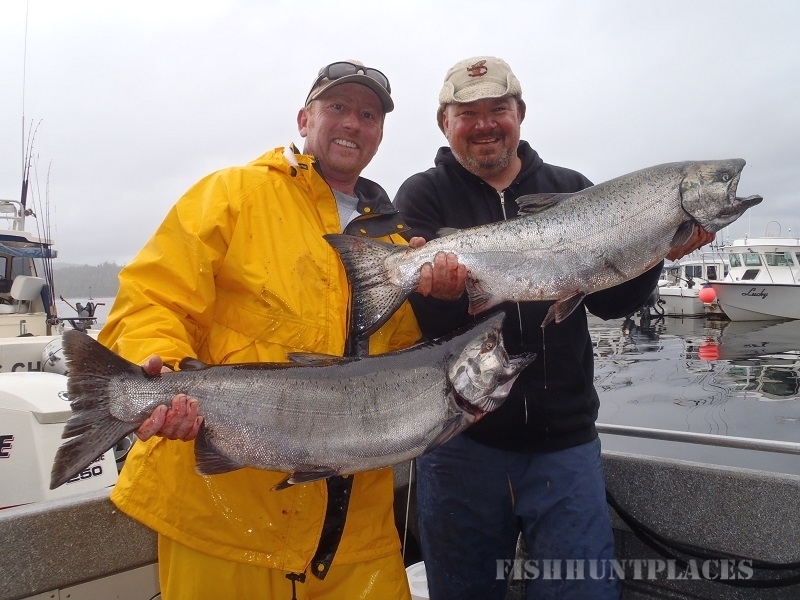 We are located minutes from some of Southeast Alaska's finest saltwater and freshwater fishing, yet we are less than 90 minutes by road and boat from Ketchikan International Airport. 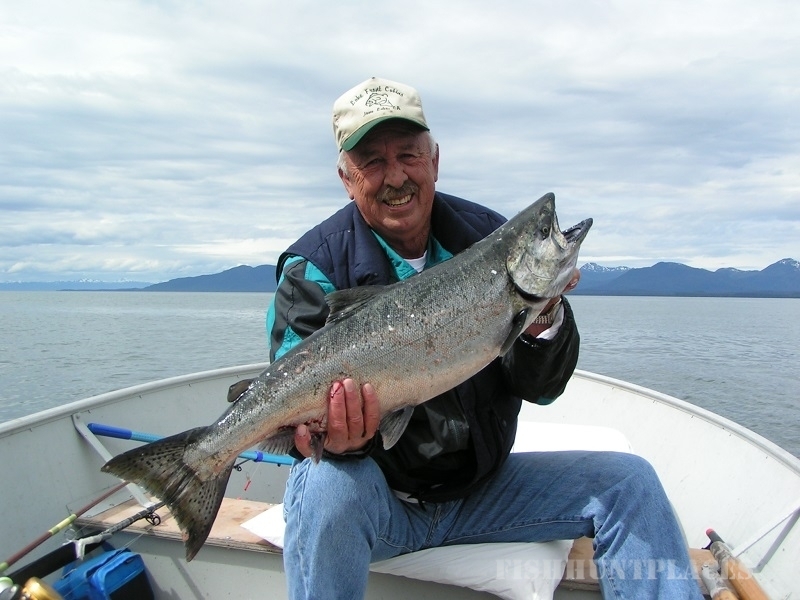 From our lodge you can fish for all five species of Pacific Salmon, including King Salmon, Sockeye Salmon and Silver Salmon, plus Halibut, Lingcod, Red Snapper, and Rainbow Trout, Cutthroat Trout, Dolly Varden and Spring and Autumn Steelhead. 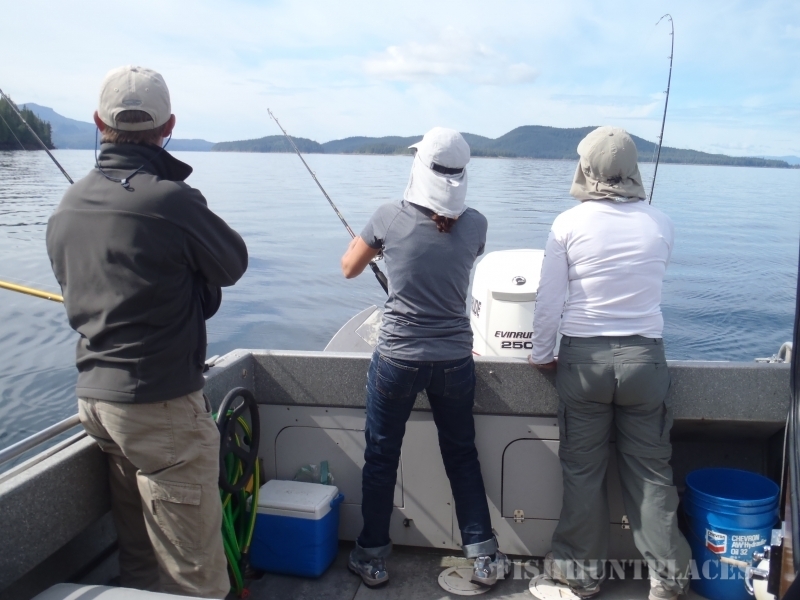 All our activities include fabulous water front accomodation, with a full breakfast, a packed lunch for your day out and a hearty home cooked evening meal on your return from a full day of fishing, canoeing, hiking or wildlife watching.